Don’t call it a comeback. 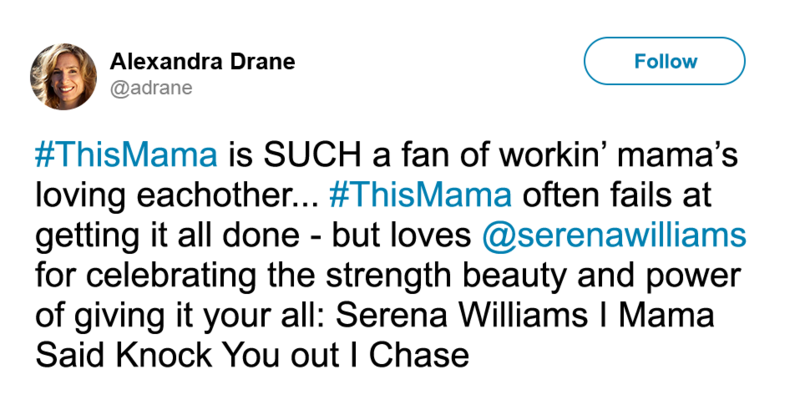 For Serena Williams and mamas all over, motherhood isn’t something to come back from. 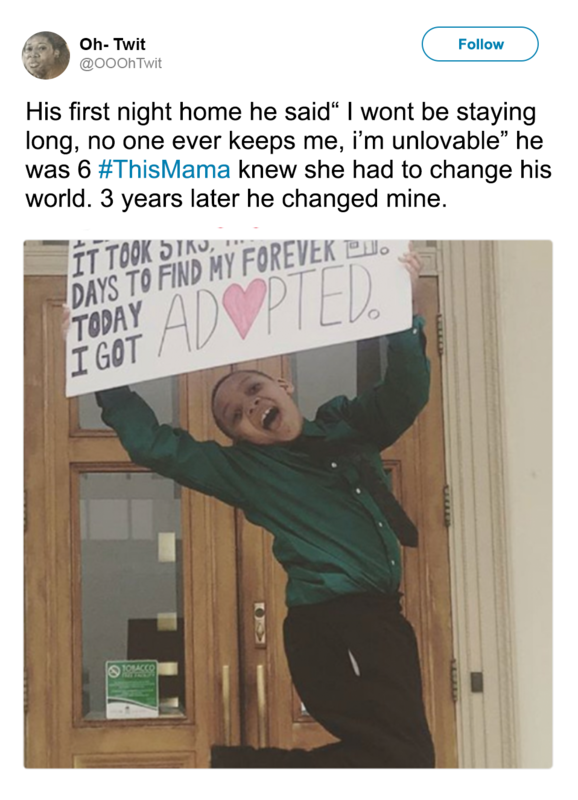 It’s something that’s making #ThisMama even stronger. 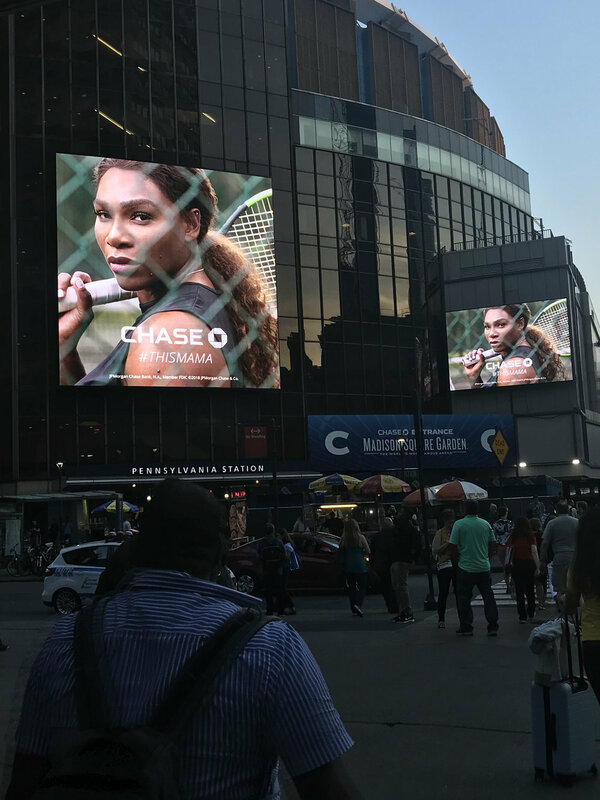 Chase is a proud partner of the US Open, Serena Williams, and mamas everywhere. Kids humble us. The other day on a flight home Olympia had so much energy and insisted on running up and down the aisle. When I finally got her to calm down and sit still, she threw up all over me and in the aisle. #ThisMama wants to remind all mothers the importance of supporting one another through the highs, lows, laughs and tears.